Programmatic advertising is the automated buying, selling, placement and optimisation of digital advertising and is worth billions globally. In a blog, Zilliqa stated only a fraction of money that advertisers spend actually reaches the publisher, as a huge amount of money is lost through intermediaries or to ad frauds that are conducted by bots. In response, Mindshare and Zilliqa have partnered with MediaMath, Rubicon Project, and Integral Ad Science in developing the first prototype, ‘Project Proton’, which aims to transform the current programmatic advertising ecosystem by providing a way for all the stakeholders across the value chain to interact in a secure and verifiable manner through smart contracts on a high throughput blockchain. 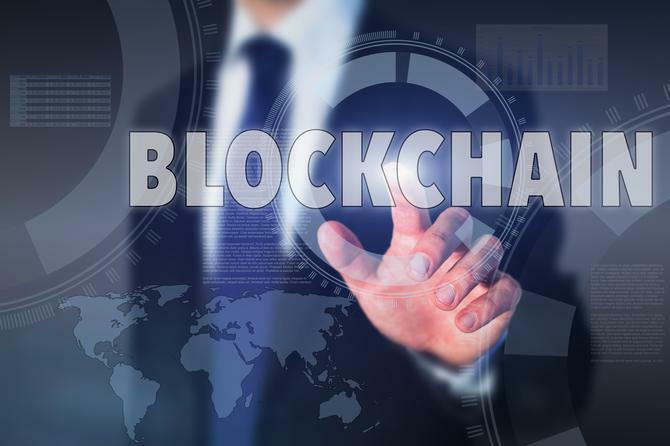 Zilliqua said Project Proton will explore blockchain solutions to address industry challenges in programmatic advertising through a few phases. The first focus is automated settlement based on viewability verification methods that will help to enable a business model where the advertisers have to pay only for the ad impressions that have been deemed viewable, brand-safe and are free from any ad fraud. The aim of the alliance is to assess the applicability of blockchain technology into the world of advertising by testing two critical components of this technology: One on the throughput; the other to arrive at the right consensus protocol. The alliance includes multiple businesses in the programmatic advertising supply chain including advertisers, advertising agencies, Demand Side Platforms (DSPs), Supply Side Platforms (SSPs), Data Management Platforms (DMPs), trading desks, independent verification companies and publishers. This makes it suitable for the enterprise level implementation of the project for all the partners involved in a transparent manner so that all the actors in the ecosystem can completely trust each other allowing the entire programmatic ad space to grow. Mindshare announced a partnership with Zilliqa last year to build blockchain applications for the digital advertising industry. Project Proton is the first phase of this partnership that will evaluate how Zilliqa’s blockchain protocol can address some of the potential applications of this technology to the advertising industry. Findings should be ready before the end of the year. “We are absolutely delighted and thankful to have MediaMath, IAS, Rubicon Project and Underscore CLT partner with us on this project with Zilliqa. There are many claims and speculations on the applicability of this technology to our business. Project Proton is designed to test this, particularly in the areas of building consensus and managing high throughput,” said Mindshare AMENA chief development officer, Gowthaman Ragothaman.